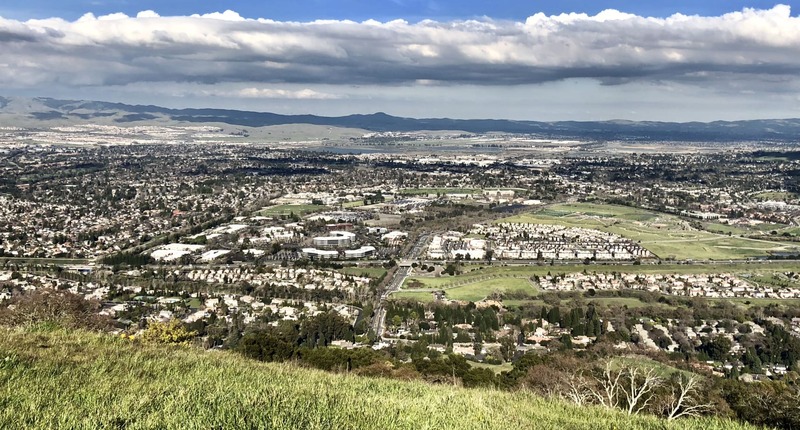 Welcome to the prestigious Ruby Hill Golf Club, nestled among the sun-washed hills of the historic Livermore Valley wine country, Ruby Hill Golf Club brings together an array of world-class amenities. From the South Bay From I-680 North take EXIT 21B to merge onto Vallecitos Rd. /CA 84 toward Livermore. Continue 6.6 miles to Vineyard Ave. Turn LEFT at Vineyard Ave. Turn LEFT at Ruby Hill Blvd. Proceed to Security Gate. Then to West Ruby Hill Dr. Turn RIGHT. The Golf club is 1.3 miles on the LEFT.